Isbrytaren was recorded in Ål Church in Hallingdal together with technician Tor Magne Hallibakken. Olav was already familiar with this space and its superb acoustics. 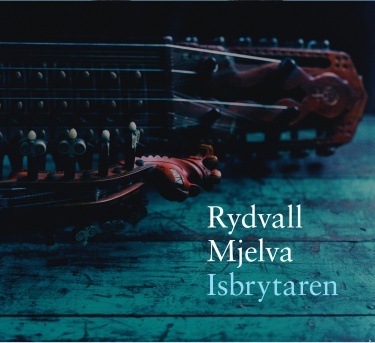 “It was very inspiring to have the opportunity to sit on our own, each with our own instrument, in an impressive church with a fantastic resonance,” Mjelva and Rydvall write in their cover notes. They play their own arrangements of traditional Swedish and Norwegian material on the record in addition to a few of their own compositions. The music is evocative, catchy and danceable, and their collaboration really makes the sparks fly. The album has gotten some great reviews! «Isbrytaren» ble innspilt i Ål kirke i Hallingdal noen kalde januardager i 2013 sammen med tekniker Tor Magne Hallibakken. - Et rom med en fantastisk akustikk! Plata har fått meget gode kritikker og flere priser!